The recent allegations of sexual harassment and abuse on the left in South Africa have highlighted how social justice organizations are not immune from the ills of society, but are a mere microcosm of it. It shows that the left, at least till now, failed to deal with systemic misogyny and does not sufficiently pay attention to its underlying cause: a deeply patriarchal society. This isn’t the first time – and probably won’t be the last – that sexual harassment allegations are laid bare in the public domain or whispered about in the corridors of our organisations.The fact alone – that victims have to resort to speaking to the media for their case to be heard or taken seriously – should be seen as a cry for help from women who feel suffocated by patriarchal acts in their organizations. They opt to go directly to the media as a cry for help because institutions that are meant to assist them are failing in doing so: Often, the very patriarchal power structures which underlie harassment can also be found in internal panels, hastily created investigation committees or even in the media itself when it suddenly decides to report on the matter. Therefore, we cannot celebrate this moment as an opportunity to engage when it is something we should have been doing all along. We should be confronting and dismantling patriarchy, not only in our movements but in our workplaces on a daily basis. So how do we deal with cases of sexual harassment when they are reported? It is quite easy to try to look internally, have a somewhat inward focus, question why it has taken place and what can be done to deal with it. A common reflex is also to run and seek advice from women’s rights organizations, calling them to host workshops to conscientize us. But though there is a lot of merit in working with women’s rights organizations from the very beginning, calling them in like fire fighters to extinguish some fire of sexual harassment is as effective as putting band-aid on a very septic wound. It is also somewhat contradictory of donor or funding organizations wanting to, all of a sudden, pull out of a struggle they’ve been supporting for so long without ever seeking confirmation whether there are mechanisms in place to deal with sexual harassment and gender issues in the civil society organization which they fund. If those who seek an equal and just society were serious about destroying patriarchy, gender issues would be at the forefront of all their struggles because working class women are the ones that bear the brunt of the ills of society the most. What the majority, even amongst progressive organizations, fails to see is that only the emancipation of women will lead to a fully liberated society. We fail to recognize that women, more particularly black working-class women, are affected by different forms of discrimination or power structures at the same time. In order to build strong movements that can lead to a positive rupture of the current toxic status quo, we cannot isolate the matter of dismantling patriarchy from the day-to-day movement building which we as civil society organizations are involved in. Within our movements, we should no longer accept being told that someone is doing “good work” and that holding them accountable will destabilize the movement. The movement is already destabilized if women don’t feel safe to exercise their voices, if they are easily dismissed as too emotional or aggressive and are rarely the agents of change because of gender-based hierarchies. The process of creating feminist-oriented organisations cannot be left to the periphery. We cannot aim to build a new world and add women’s rights later. The process should take place right in the beginning and be ongoing. The process of dismantling patriarchy should not happen behind closed doors, unless of course victims want to be anonymous. It needs to be a collective thing, we should be able to sit down and discuss these matters with no fear. We should be able to tackle power relations collectively. However, sitting and having conversations that challenge the violent tendency of patriarchy is currently not possible because of the fear that it instills in us. We cannot confront misogyny because it is so prevalent that highlighting someone’s wrongdoing will lead to more victimization. The recent scandal of sexual harassment is a precious reminder: If civil society organisations want to be at the forefront of the struggles for meaningful liberation against all forms of oppression, they have to take the struggle against patriarchy seriously by undertaking it on a daily basis. In order for us to tackle a global patriarchal system, we must in the first place not ignore, but rather actively change our own culture on a small-scale. Neither the wall of fear nor the wall of shame should prevent us from constantly engaging critically with the power structures around us – power structures that do not vanish once we have identified and understood them but that continue to be part of us, deeply ingrained through socialisation. Unlearning these oppressive structures is an everyday act of resistance, and it requires a permanent condition of critical reflections from all sides. Reflections about our own perception, about our actions and interactions, but most importantly, constant reflections about our individual positionalities in the uneven matrix of power. But such a process of reflection and continuous engagement could also be seen as a somewhat liberal approach – if that’s where we stop, we run at the risk at not producing any tangible change but just talking about it. 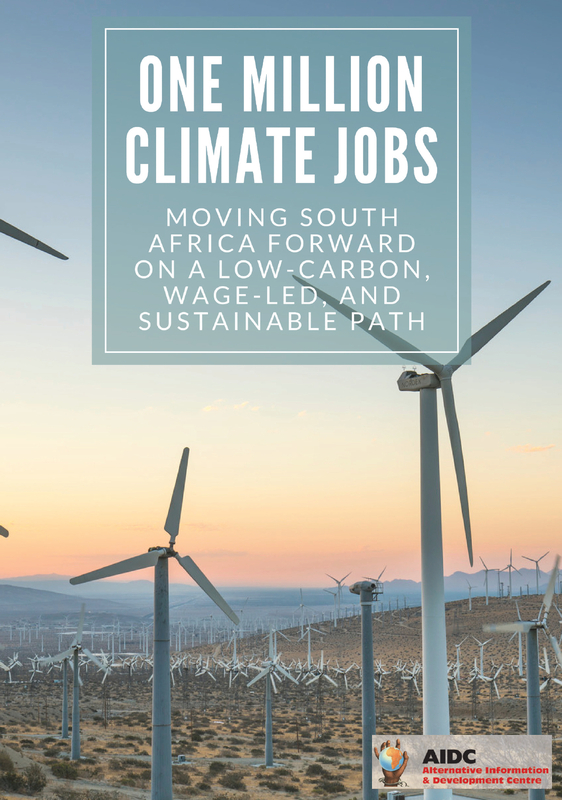 We as the Amandla Ulutsha collective, through the process of writing this piece, realised ourselves how we grappled with our different views on the issue and, more importantly, with different ideas how to achieve solutions. How do we challenge norms collectively without dismissing the various positions of individuals? How do we learn to confront what makes us uncomfortable when speaking about it can be an act of uncomfortableness itself? Probably there is not one universal answer to these questions, and conversations like this might be first step to understanding the contradictions in society. Clearly, it’s a long way to go. 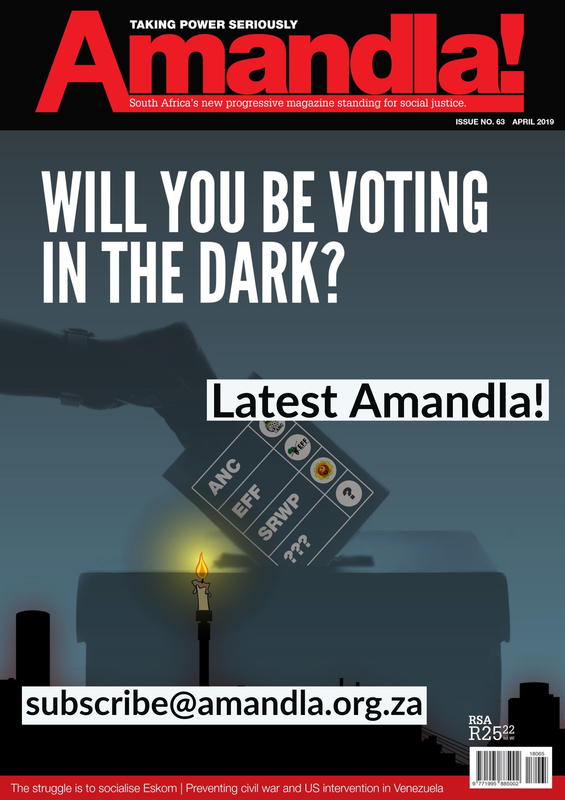 This Editorial is part of the youth lead Newsletter “Amandla!Ulutsha”. Click to read the current and previous issues.